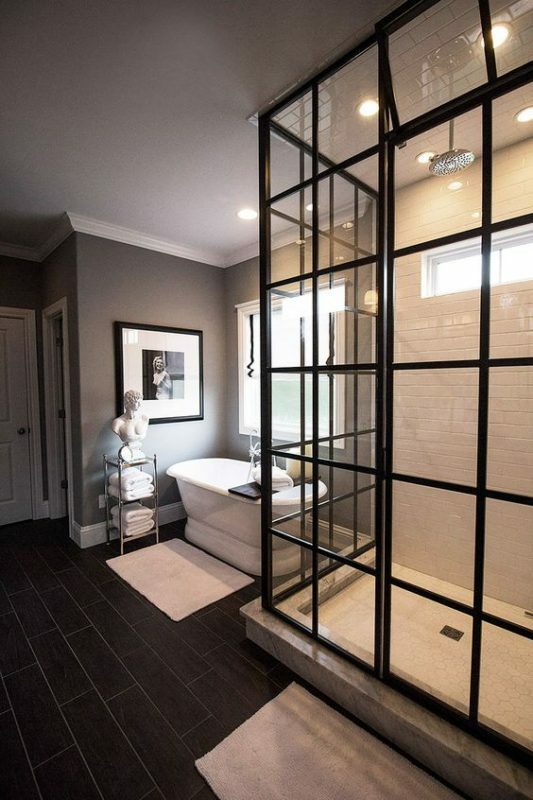 What if I told you that we were getting super excited about a shower screen? 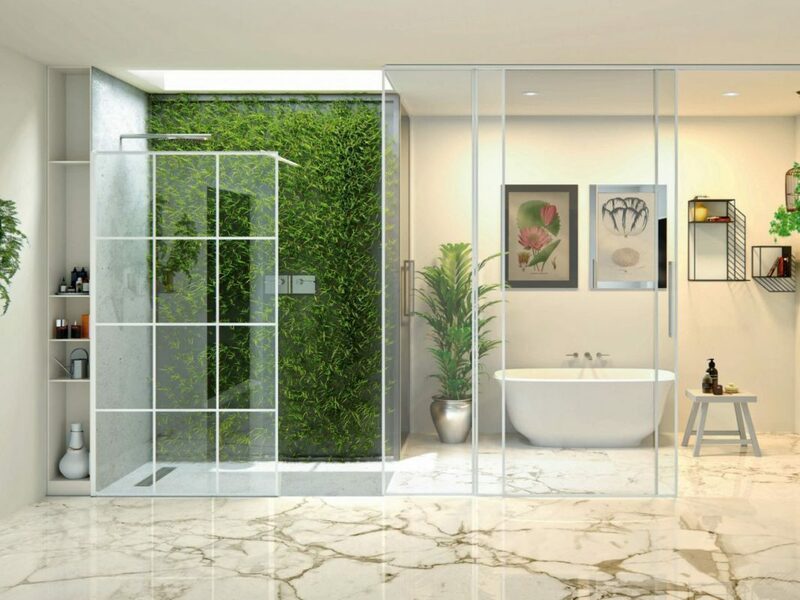 You’d probably think we were crazy and that’s perfectly fine because that’s exactly what we’ll be doing in today’s blog post. 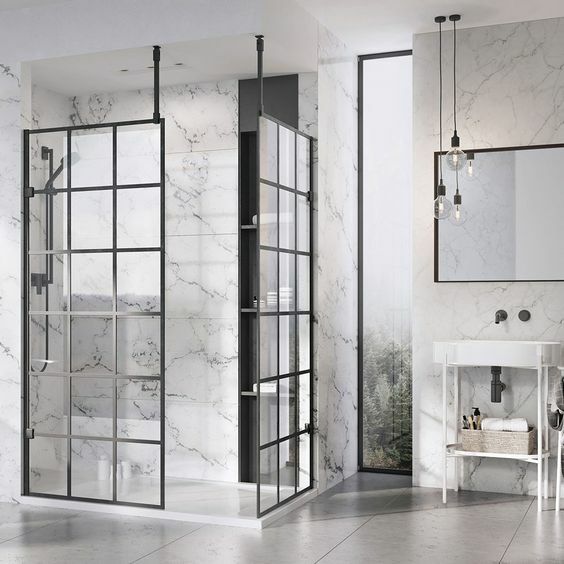 Since they have become all the rage popping up on people’s Instagram and Pinterest feeds, we will see the reasoning behind the latest obsession with a single screen and why we needed it in our bathroom months ago. 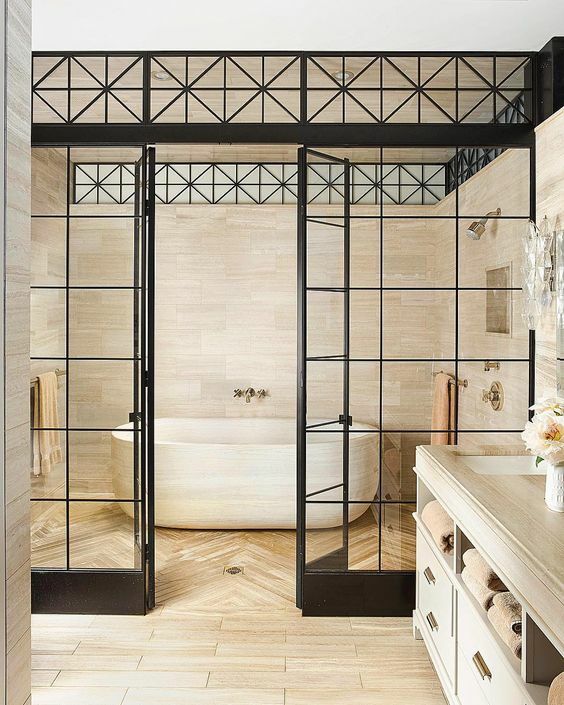 This absolutely divine crittall shower from Matki shows the genius use of greenery against the white screen. 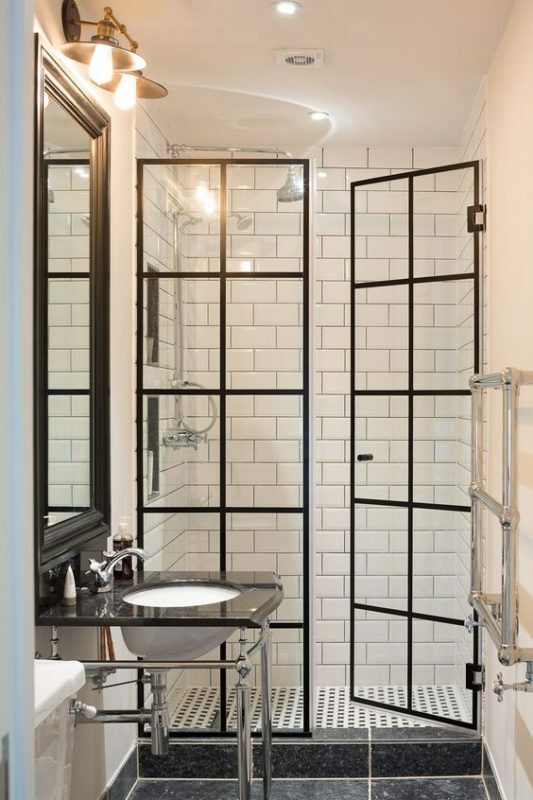 A very minimal approach which looks super effective when pieced together with the overall design of the bathroom. 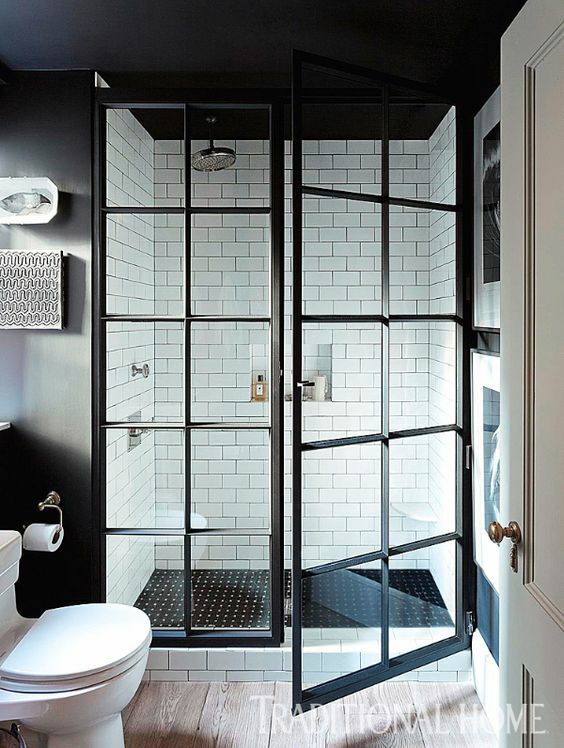 Here is a similar version of the crittall shower in black from Matki. 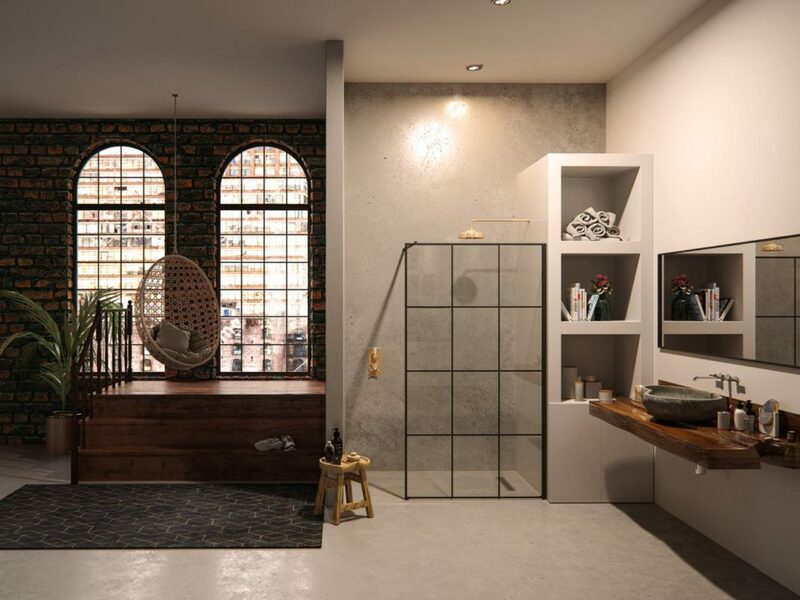 Designed in mind with a more homely spa feel, the vibe we’re getting from this bathroom is it’s the kind of place where you can feel relaxed and at ease due to the space leftover where other accessories such as a bathtub could fit into it. 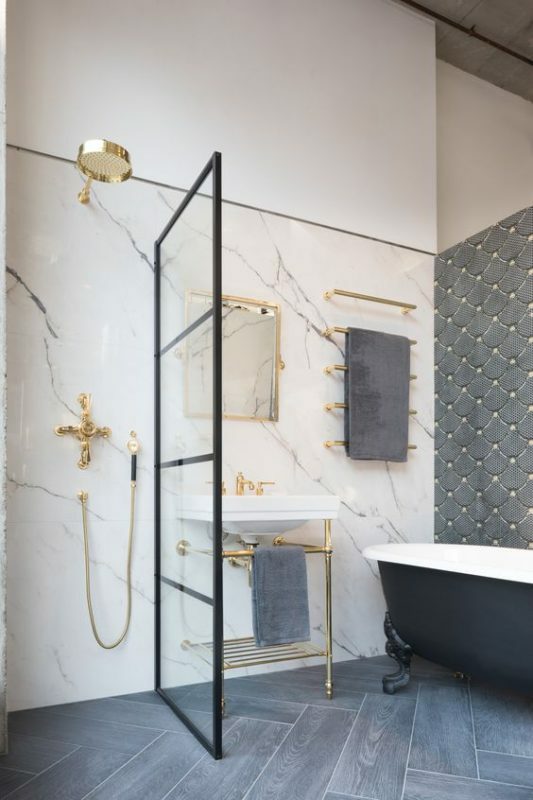 In need of some bathroom inspiration? 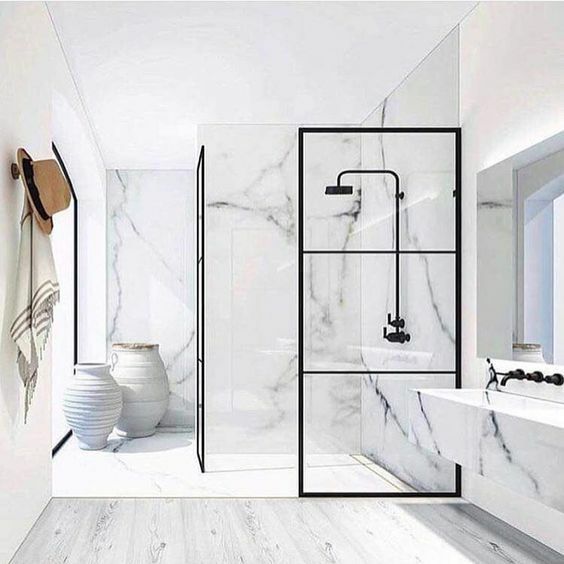 Have a look at these beautiful designs to get your design juices flowing. 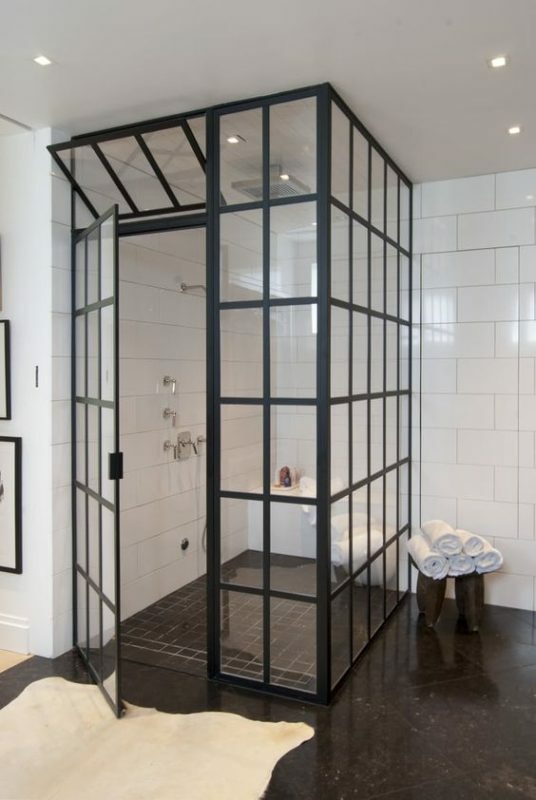 Will you be using a crittall shower in 2019 and beyond? 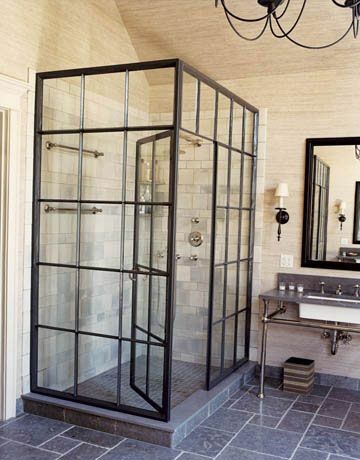 This entry was posted in Showers, Style and tagged Crittall, Inspiration, Matki, Pinterest, Shower Screen, Trends.